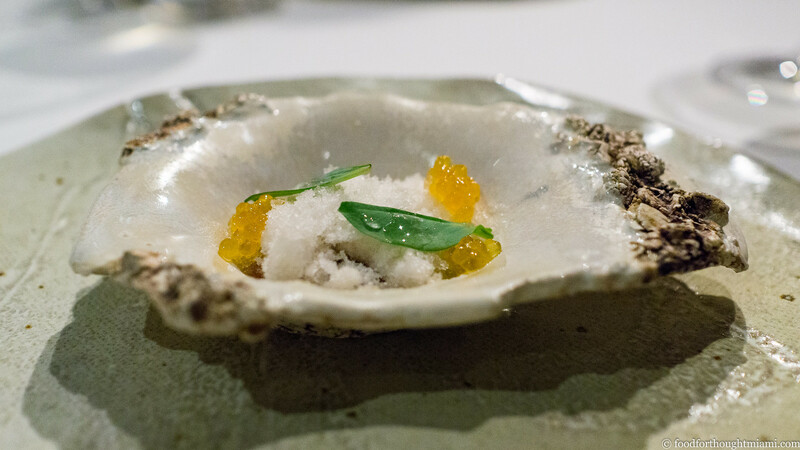 I have not yet written about my dinner at Chef Justin Cogley's Aubergine in Carmel, California a few months ago, but it has stood out as one of the best meals I've had all year (see all the pics here). 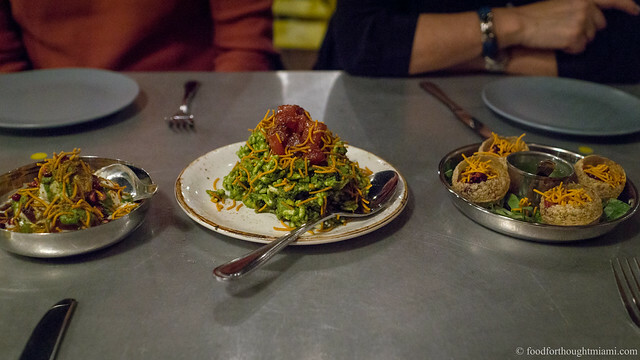 I've also only sparingly mentioned the series of collaboration dinners that local Chef Bradley Kilgore has been doing at his restaurant Alter in Wynwood. 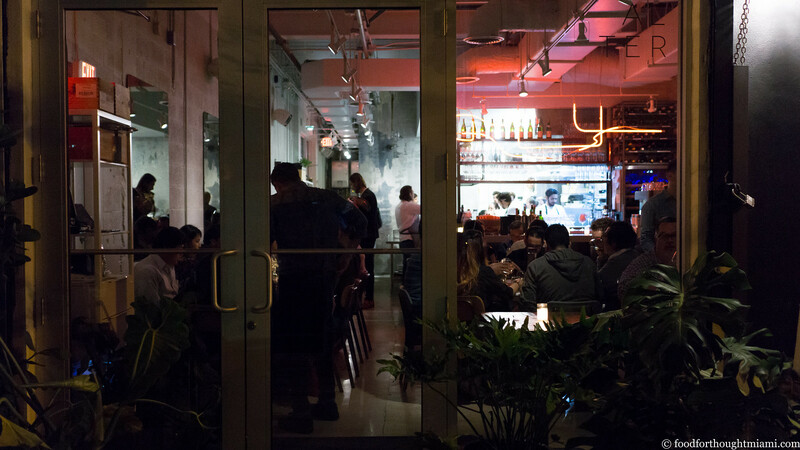 They've hosted two, and both times they've ended up in the "best thing i ate last week" report, and have been among the best meals I've had in Miami this year. So you can probably guess that I was pretty excited to learn that the next Alter collaborative dinner will put chefs Cogley and Kilgore together at Alter. It's next Tuesday, May 24, and will feature an 8-course dinner created by the chefs in collaboration for $180 per person. I have it on good authority that Chef Cogley will be bringing with him a couple of the best things I ate at his restaurant a few months ago: some Monterey Bay abalone, sourced from waters within a couple miles of the restaurant; and the fantastic A5 wagyu beef that he sources from Japan. Aubergine pastry chef Ron Mendoza is coming too, and his desserts at Aubergine were also among the best I've had all year. TL;DR - this event is highly recommended, and spots are still available. Also – don't sleep on Duck Duck Goose, the avian version of Chef Jeremiah's great P.I.G. party, coming up on June 4. More info here.